The Federal Motor Transport Authority (KBA) has agreed to implement the timetable and plan of measures submitted by VAG last week by issuing a recall in Europe. This affects EA189 and EA111 engines, but not EA288s. This decision gives owners clarity about the continued unrestricted use of their vehicles. 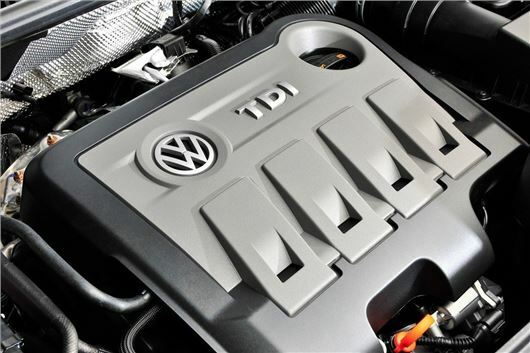 The Volkswagen Group will recall a total of approximately 8.5 million vehicles in Europe (EU28 markets), including some 2.4 million vehicles in Germany, according to KBA. Outside the EU28, each individual country will clarify in detail which emissions classes of the EA189 engine are in fact affected. Volkswagen will contact customers and inform them direct. In addition, every Volkswagen customer, for example, canvisit the German website www.volkswagen.de/info set up on October 2, 2015 and enter the chassis number of their vehicle to find outstraight away whether they are affected. Similar customer websites are active in the other EU countries and for the Audi, SEAT and ŠKODA brands. Work on the technical solutions detailed in the plan of measuresis currently proceeding at full speed. Remedial action onthe vehicles will begin in January 2016 – at no cost to our customers. The technical solutions can involve software aswell as hardware measures. These are currently being developed for each affected series and each affected model year. All measures will first be presented to the responsible authorities. Volkswagen will subsequently inform the owners of these vehicles over the next weeks and months. Three-cylinder EA111 1.2 and 1.4 litre EU5 diesel engines are also affected. The current successors to the EA189, the EA288 diesel engines (in use since 2012) are not affected, whether EU5 Plus or EU6.